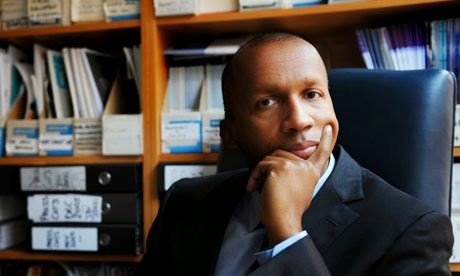 Bryan Stevenson was recently interviewed by Truthout. In the interview he was asked to elaborate on some of the issues he discusses in his book, Just Mercy. In particular he expands on what the book's title means, areas of the Unites States' criminal justice system that he is advocating to improve, and the challenges ahead for helping those most vulnerable in our current system.